Parents’ participation in the school is encouraged! 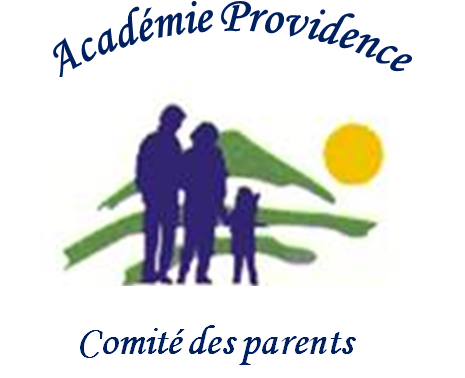 Parents have the right to be present in advisory capacity and may cooperate with the teacher in enriching the school activities and pedagogical approach of the Academy. The association of parents can be represented by a committee of said parents and may report their surveys and discussions to the school owners for final decisions. Activities such as supervision, help in the classroom, and help at lunch time; fundraising, field trips and special school events can be done by voluntary parents.